Over the years the choir has had considerable success particularly at the Royal National Mod, the major annual Gaelic festival, but they have also tasted success at the Pan Celtic Festival in Ireland and at the Vancouver Mod. The choir has been invited to sing at the Eistedfodd and performed at the International Eistedfodd in 2005. Choir members have been successful in solo, duet and quartet competitions and numerous members over the years have won the coveted Mod Gold Medal for solo singing. Kirsteen Grant, who has conducted the choir since 1991, is a Mod Gold Medallist and is well known and respected in the musical world as a singer, teacher and conductor. Her beautiful choral arrangements are included in the repertoire of many choirs and are often prescribed pieces at competitions. 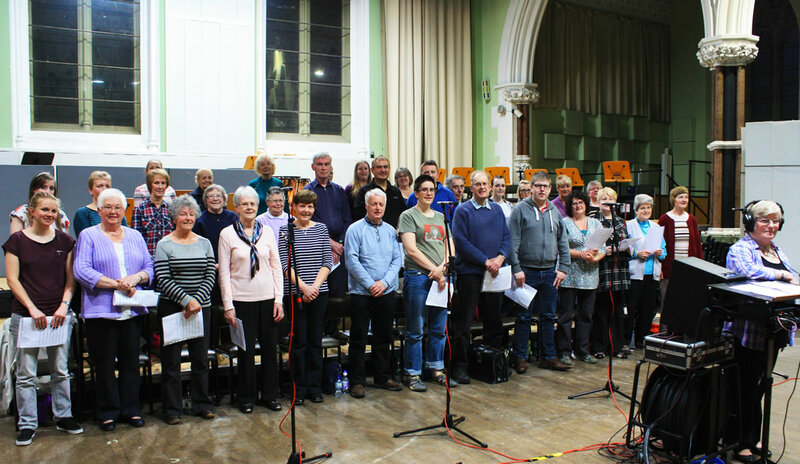 The choir had a strong relationship with the Gaelic group Runrig, appearing with them on many occasions. In 1996 they produced their own CD, “A Tribute to Runrig”. In October 2010 her husband and choir member, Iain MacLean, was the proud recipient of his Gold Medal. In 2011 the choir performed at the Opening Ceremony of the International Children’s Games in Scotland and then in 2012 at the Opening Ceremony of the World Congress for Active Ageing. They were also part of the very popular spiritual music programmes, Alleluia, for BBC Alba and performed at the launch of the new translation into Gaelic of St John’s Gospel at Luss Church of Scotland. 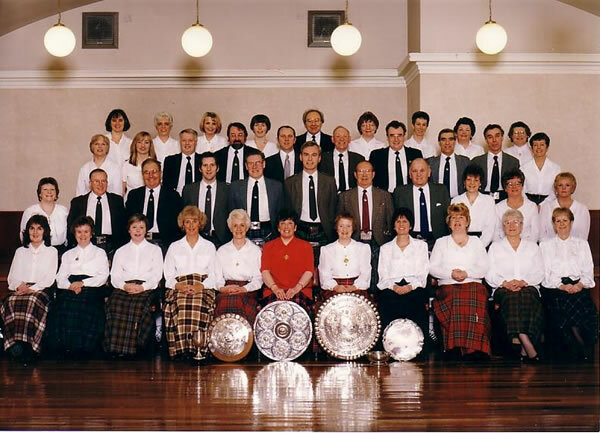 In addition to the senior choir the Glasgow Islay Junior Gaelic Choir has been very successful for over 25 years and is the only age group Gaelic choir outwith the educational system in the city of Glasgow.